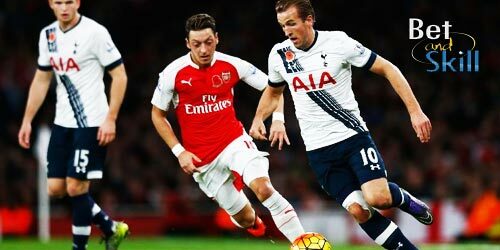 Arsenal host Tottenham in a mouth-watering North London derby on Saturday, as the Premier League returns after the international break. 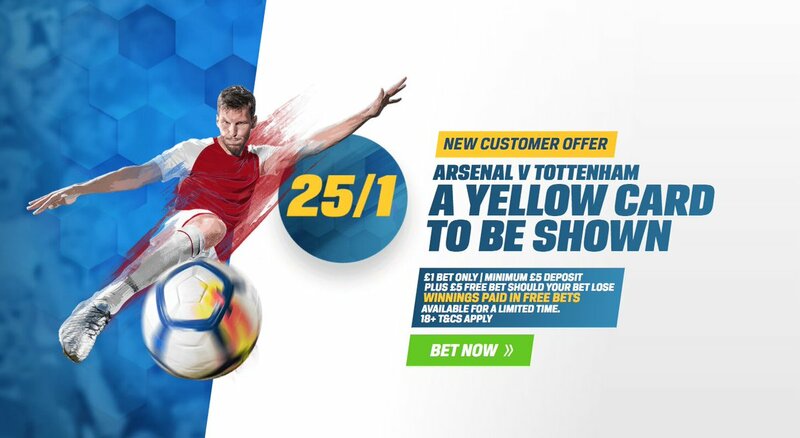 Don't miss our Arsenal vs Tottenham betting preview with predictions, betting tips, probable lineups, team news, enhanced odds, bookmakers offers and no deposit free bets on this clash! Arsenal suffered a 3-1 defeat to Manchester City before the International break. They sit 6th in the table standings, with a 12 points gap from the summit and having already lost four matches. Anyway, the Gunners have won their last nine Premier League home matches and 11 straight wins in all competitions at Emirates until they recently drew with Norwich City and Red Star Belgrade in the Carabao Cup and Europa League respectively. As to direct matches, Arsene Wenger's men haven’t won any of their last six Premier League meetings with Spurs (D4 L2). Arsene Wenger has revealed that Olivier Giroud is unlikely to be fit for the north London derby due to a thigh problem, meaning that Alexandre Lacazette will lead the line. Alexis Sanchez and Mesut Ozil are likely to support the Frenchman up front, with Hector Bellerin and Sead Kolasinac retaining their starting berth as wing backs. Alex Iwobi and, if he’s available, Welbeck, are the main alternatives in the attacking midfield positions, while Aaron Ramsey and Granit Xhaka are the favourites to start in central midfield. Laurent Koscielny is still struggling with an Achilles problem but should be fine to form the three man backline with Per Mertesacker and Nacho Monreal. Tottenham, who have won 5 of their last 6 league matches, defeated Crystal Palace by a single goal in their last Premier League encounter and currently trail league leaders Man City by 8 points. Spurs have been almost perfect on the road so far - the only time they have failed to win away from home in the Premier League was when beaten 1-0 at Manchester UTD. They have also secured Champions League last-16 qualification after recording an impressive 3-1 victory against holders Real Madrid. Mauricio Pochettino's record at the top-6 is underwhelming, however, winning just one of the last 16 visits to England's elite sides. Tottenham have not won any of their last seven matches away to Arsenal. Furthermore, the last three North London derbies at the Emirates Stadium have all finished 1-1. Mauricio Pochettino revealed Toby Alderweireld will be sidelined until after Christmas. Anyway, Hugo Lloris, Michel Vorm, Harry Winks, Dele Alli and Harry Kane returned to full training on Thursday, and are all expected to be available. 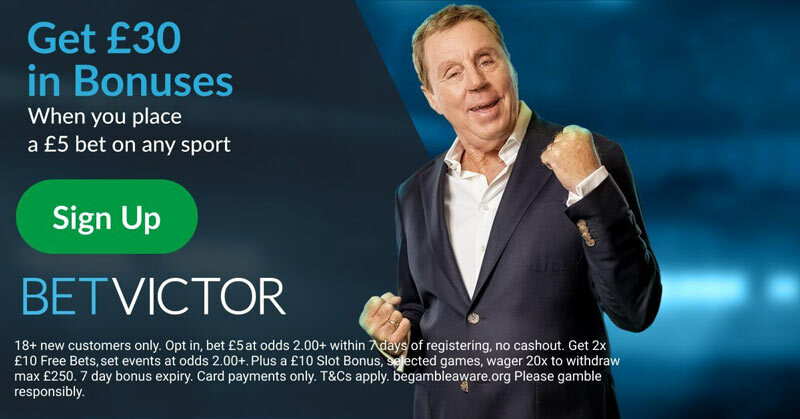 As a result, the Argentine manager will field his favourite 3-4-2-1 system, with Kane leading the line, Alli and Christian Eriksen tucked behnd the lone striker. Eric Dier is likely to join Davinson Sanchez and Jan Vertonghen in defence, while Kieran Trippier and Ben Davies may get the nod in the wing-back positions. ousa Dembele and Winks could combine in central midfield as Victor Wanyama is still out through injury. 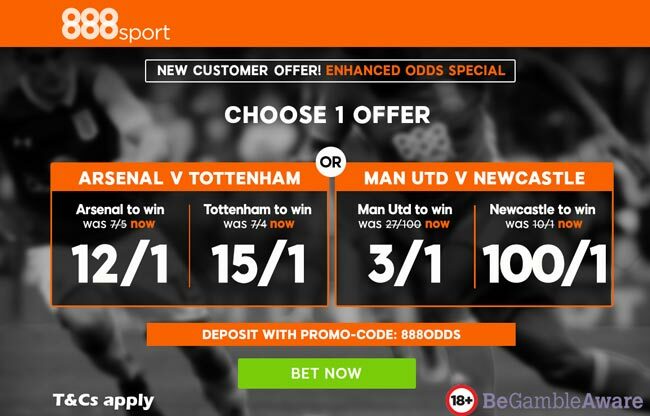 "Arsenal vs Spurs betting tips, predictions, lineups and odds (North London Derby - Premier League - 18.11.2017)"